Yesterday I thought I’d just start my next project. You know get a few rows done before moving on to the evil stocking. Normally it takes 3 or 4 cast ons for things to stick. I always seem to have a rough start. This time that didn’t happen. I cast on and everything was going so well I just kept knitting. And by the time the day was coming to an end I’d gotten all this done without ripping and reknitting one time. I did discover one curious thing. My Addi Turbo lace needles are tarnishing. Is this a regular thing or is it something with the oils in my skin? The Husband and H both emit something from their hands that removes the finish from things. The project is Aeque by Hilary Smith Callis. The yarn is Loopy Hues in nerves of steel. This project is for The Great Loopy Knitting Challenge. It is the Signature Challenge KAL. I'm a wife, mother and knitter. Watch out for my pointy sticks. This entry was posted in Knits, Knitting, The Great Loopy Knitting Challenge, yarn!. Bookmark the permalink. I am so glad to hear you have to rip things out too! :) I was just saying to another blogger the other day that I wondered if other people have to restart projects as many times as I do??? Oh and I haven’t noticed my addi-turbos tarnishing, but I will check tomorrow. Oh my, I’m impressed that you didn’t have to rip back! I *always* do. Ugh. 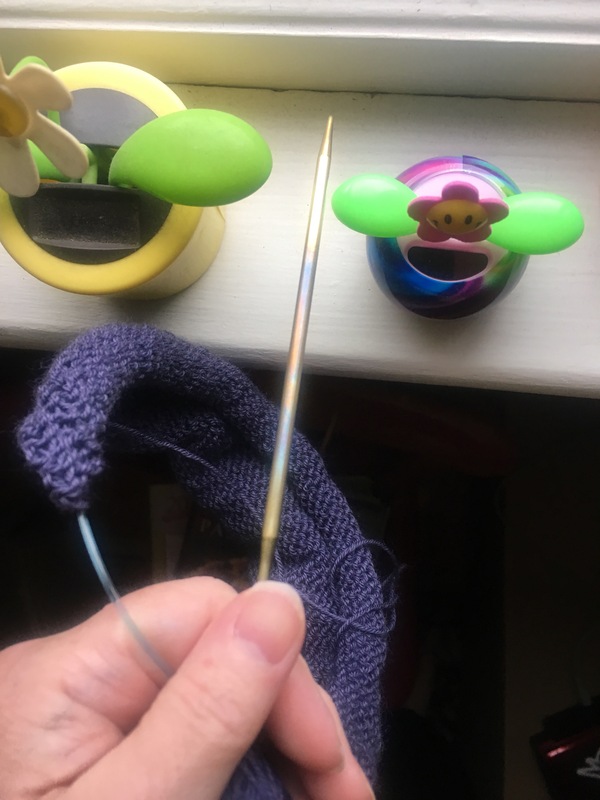 I tend to use bamboo needles so I haven’t noticed tarnishing, but my most-used circulars have the colored finish rubbing off from so much use. I have a set of tarnished Addi turbos. I think it’s normal, at least for me! Are those the brass tipped Addis? I have a set of those; they haven’t tarnished, but they make my hands smell when I use them and I have heard of them tarnishing for other people. It might be worth contacting Skacel; they’ll likely send you replacements. They are the brass lace Addis. Thanks for the suggestion! No tarnishing on mine, but I haven’t used them in ages, love my Knitter’s Pride needles. 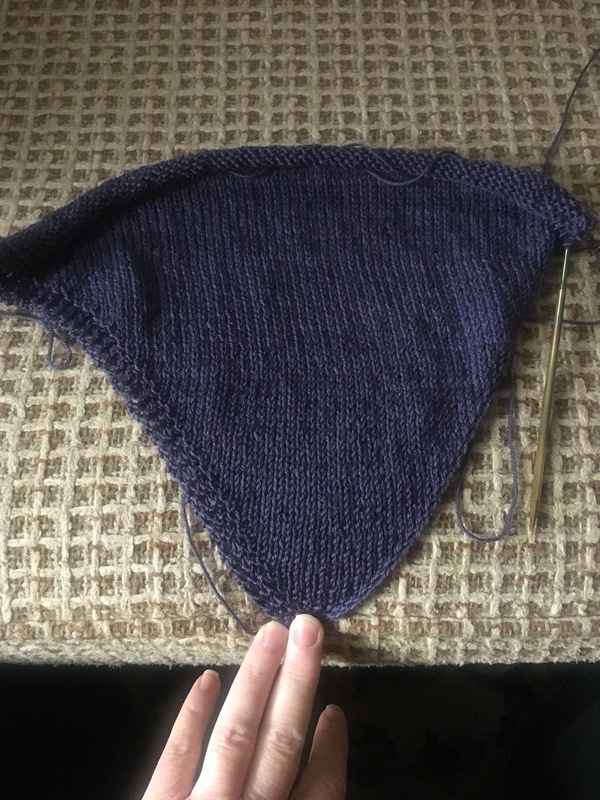 I love the color and that cowl will be perfect for any occasion! I’ve not had my knitting needles tarnish, but my hardanger and cross stitch needles have. I didn’t know Addi’s did that. I have had some for years but I don’t use them as much.